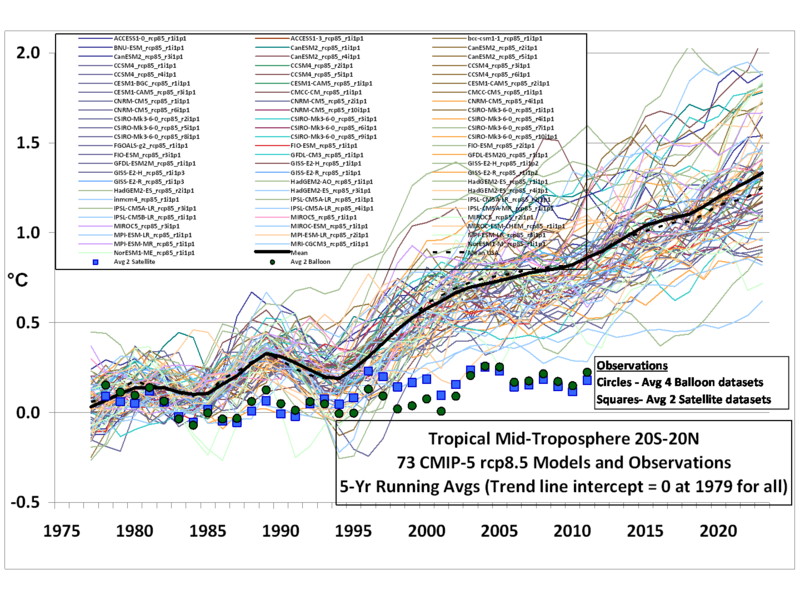 However, today’s climate models account for only a handful of the hundreds of variables that are known to affect Earth’s climate, and many of the values inserted for the variables they do use are little more than guesses. 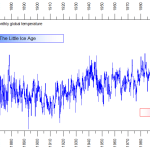 An important reason to discount climate models is their lack of testing against historical data. 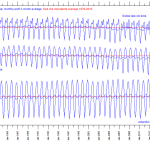 If one enters the correct data for a 1930 Model A, automotive modeling software used to develop a 2020 Ferrari should predict the performance of a 1930 Model A with reasonable accuracy2 And it will. Original sentence contained a typo indicating a 1920 Model A. 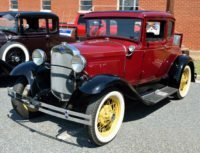 The Model A Ford was actually made during the period 1927-1931. 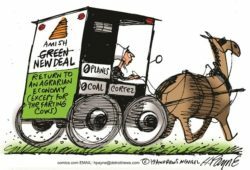 Next Next post: Let’s do follow the climate money!